More bashing of free enterprise without the least appreciation for the wealth it has created for mankind --- especially for the very poorest of the world. Grossly unequal distribution of wealth, though one of the shortcomings of free enterprise --is NOT a reason to discard the system, especially considering the prosperity it has brought to people all over the world. Stick to what you guys know (which is not economic theory). Was hoping for Richard Stallman. I do have to say that I've heard of PS teacher "rubber rooms" before, and I think it's bad that teachers can spend close to a decade (in some cases) sitting around doing nothing. Bill Gates is a Harvard drop-out - he should have nothing to do with education. 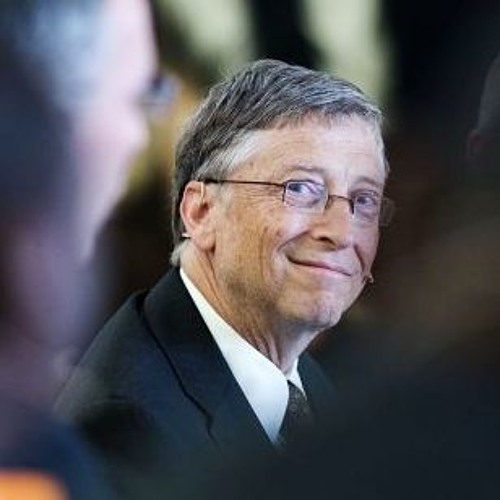 Money hides stupidity if you know how to do it right, and Gates' people keep the news away.